Following today’s announcement by HM Treasury announcement by HM Treasury, Funding Xchange is delighted to confirm its expected designation as a finance platform as part of the mandatory referral process. Funding Xchange is proud to be part of the government’s key effort to make funding available to small businesses that have struggled to access bank loans and overdrafts by requiring large banks to offer any SME they decline for finance the opportunity to be referred to a designated finance platform. Funding Xchange emerged as one of three platforms from a rigorous selection process led by HM Treasury (HMT) and the British Business Bank (BBB). Having previously been chosen by KPMG SBA as its alliance partner to provide funding solutions to its accounting clients, Funding Xchange brought a very strong endorsement as well as valuable operational experience to the selection process. The mandatory referral process is expected to ‘go live’ in Q3 2016 at which point Funding Xchange will be given the opportunity to support some of the nearly 100,000 SMEs, representing approximately £4bn worth of applications for debt, who are rejected by banks each year. Funding Xchange will be working closely with the banks to help increase transparency and help more SMEs secure the financing they need to grow their businesses and contribute to the UK economic growth agenda. 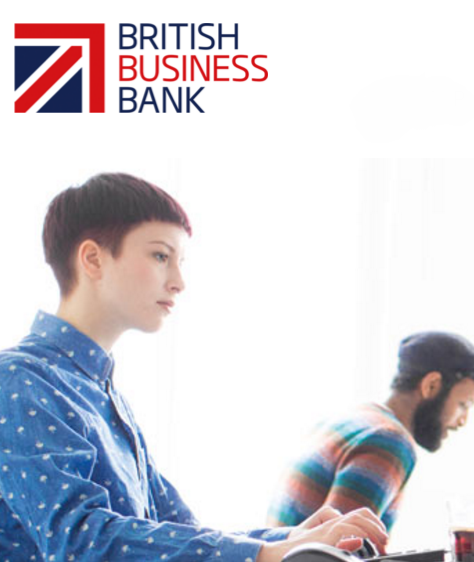 Today’s announcement will enable Funding Xchange to support the British Business Bank’s efforts to transform the finance markets for small businesses, making them more effective and operate more dynamically. As a result of the mandatory referral process, even when the banks say ‘no’ to a small business seeking funding, these businesses will be pointed in the right direction to secure the funding that is right for their business.